What Do You Do After a Flood Damages Your Home? Home > Blog > What Do You Do After a Flood Damages Your Home? Update 8/14/2018 - 4:00 PM: The flash flood warning issued in the Schuyler County/Chemung County, NY areas has been lifted. Those areas and others are now under a flash flood watch until 8/15/2018 - 12:00 AM. Update 8/14/2018 - 8:00 AM: Our area is currently in a state of emergency. Flash floods are very dangerous and we advise everyone to stay in a safe location until the flood warning has been lifted and waters have receded. Extensive flooding can cause a lot of problems and can be quite dangerous, and after the flooding is over, the damage remains. Do you know what to do when a flood damages your property? Even after waters have receded, there are still potential dangers that you could face. For instance, concealed hazards like damaged gas lines and flooded electric wiring and circuits. Food spoilage or contamination is also a serious concern. Any food that has come in contact with flood water or that has spoiled as the result of a power outage should be thrown away. Rising water levels affect more than just humans. Creatures like snakes and rodents can wash up onto your property and even into your home. Keep a safe distance from wild animals and don’t try to remove dangerous animals on your own. For more safety tips, follow this link. Thankfully, if you have flood insurance, your insurance agent can work with you to help your recovery. While homeowners insurance will usually cover losses attributed to wind and storm damage, floods are generally not covered by this type of policy. Instead, you should invest in flood insurance (ahead of time). 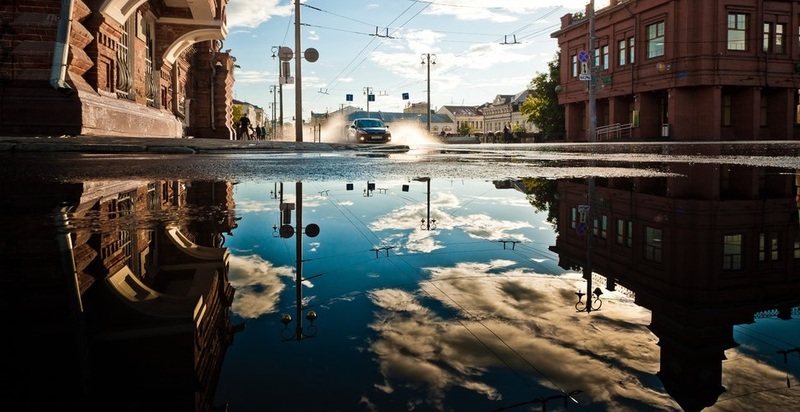 With this coverage, your home can be protected against the losses caused by a flood. PLEASE NOTE: When you purchase flood insurance, it won't be effective until after a certain period. A flood insurance policy is generally not effective for 30 days. Listing and assessing damage is an essential part of recuperating after a flood. Before entering your home, however, ensure that it is safe to do so. Turn off the electricity and gas, remove debris and check for leaking or broken pipes, and don’t return to your property unless flood waters have receded. One of the biggest threats your home may face after a flood lies in its structural integrity. Drain your basement carefully and check for damages to the foundation, walls, floors, and roof. Recovering from a flood can be a challenging process, but it is possible and most easily done when you’ve made a plan. This link can help you develop a recovery plan and establish some organization.